Tuesday may have been a snow day for most of the university, but big things were happening inside Sexton Campus’s Heavy Structures Laboratory. The object of everyone’s attention was a pressure test overseen by Pedram Sadeghian, a faculty member in Dalhousie’s Department of Civil Engineering. In the demonstration, Dr. Sadeghian applied incredibly intense pressure on two concrete columns, each about 150 mm in diameter. 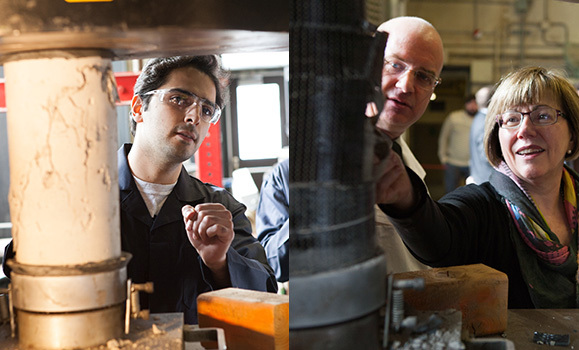 Left: Ehsan Nasiri Khaneghah, a Dalhousie Engineering student in the Heavy Structures Lab, helps observe the demonstration of a traditional concrete column. Right: Dal Chancellor Anne McLellan and AVP Research John Newhook examine the same test performed using fiber-reinforced polymer. The difference in the second column was that it was wrapped in fiber-reinforced polymer, or “FRP” — an advanced material that Dr. Sadeghian’s lab is studying. The second column was able to sustain more than double the pressure, evidence that with further testing FRP could prove to be a crucial part of revitalizing Canada’s aging infrastructure, from bridges to pipelines. 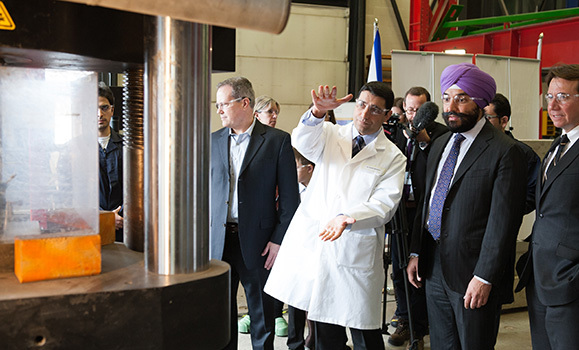 But the buzz in the room wasn’t just about what was being tested, but who was watching: a crowd that included The Honourable Navdeep Bains, Canada’s Minister of Innovation, Science and Economic Development, and The Honourable Scott Brison, President of the Treasury Board. 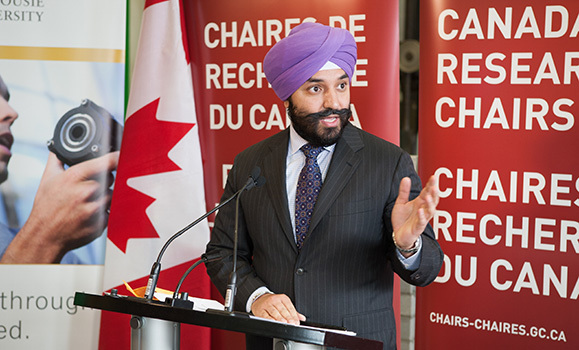 The two were on-hand as part of national announcement of the latest round of funding for the Canada Research Chairs program, a federal initiative that aims to support and attract the world’s best researchers in engineering and the natural sciences, health sciences, humanities and social sciences. In particular, Ministers Bains and Brison were present to announce six new Canada Research Chairs at Dalhousie, including Dr. Sadeghian. They were joined in speaking remarks by Dal President Richard Florizone and Alain Beaudet, president of Canada Institutes for Health Research. Dalhousie Chancellor The Honourable Anne McLellan was also in attendance. Minister Brison, a Dalhousie alumnus (BComm’89), made reference to his alma mater in quipping, “my alma matters when it comes to scientific research driving this province.” He also noted how Dr. Sadeghian’s research aligns with three “i’s” of great importance to the Government of Canada: infrastructure, innovation and immigration. The last of these points refers to the fact that Dr. Sadeghian is originally from Iran. That said, his research has distinctly Canadian — and Atlantic Canadian — applications. 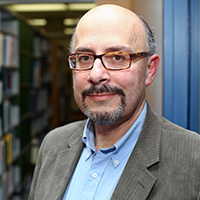 Dr. Sadeghian also receives funding from the Canada Foundation for Innovation with matching funds from the Nova Scotia Research and Innovation Trust. Dalhousie hosts 50 Canada Research Chairs (CRCs) — the most of any university east of Quebec. Inclusive of today’s announcement, Dalhousie receives approximately $5.7 million each year from the Government of Canada to support those chairs. Dr. Sadeghian is one of the more than 160 current CRCs across Canada who have been recruited from outside the country — and two more of Dal’s new chairholders fit that description as well. Megan Bailey (Marine Affairs Program) came to Dalhousie last year after working as a researcher in the Netherlands. She’s a fisheries economist focused on the global cooperation required for sustainable seafood governance. 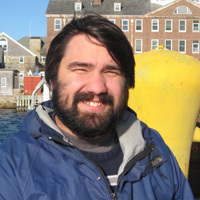 David Barclay (Oceanography) also comes to Dalhousie from outside the country; his last postdoc position was at the Woods Hole Oceanography Institution in Massachusetts. His research explores autonomous underwater vehicles (AUVs) — affordable, lightweight vehicles that can explore the deepest parts of the ocean. “The science I’m interested in is using acoustics passively — so, just listening — to understand ocean processes or to detect things in the ocean,” says Dr. Barclay, who came to Dalhousie just around a year ago. 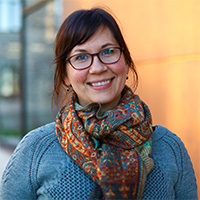 Dr. Barclay also receives funding through the Canadian Foundation for Innovation's JELF-Partnership with matching funds from the Nova Scotia Research and Innovation Trust. Alongside these three newly recruited Canada Research Chairs, Dal's additional three chairs have been awarded to researchers who've been making impressive contributions as part of the university community for several years now. Aldo Chircop (Law): Uniform shipping regulation is of vital importance to international trade and commerce. Dr. Chircop's research is looking at developing an understanding of the relationship between uniformity in the regulation of international shipping and claims for differential regulatory approaches. 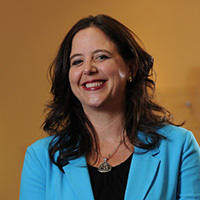 Christine Chambers (Pediatrics and Psychology & Neuroscience): Poorly managed pain in children is a serious health problem resulting in unnecessary suffering with long term negative effects. Dr. Chambers (who is also a clinician at the IWK Health Centre) is conducting research that will improve the understanding, assessment and management of children’s pain by studying the contributions of various developmental, psychological and social factors. Dr. Chambers also receives funding through the Canadian Foundation for Innovation's JELF-Partnership with matching funds from the Nova Scotia Research and Innovation Trust. 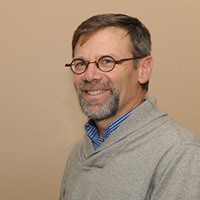 Michael Ungar (Social Work): Dr. Ungar is the founder and director of Dalhousie University’s Resilience Research Centre. His research will investigate how people around the world nurture and sustain their wellbeing despite exposure to high levels of personal, family and community adversity. Learn more about the Canada Research Chairs program at its website.